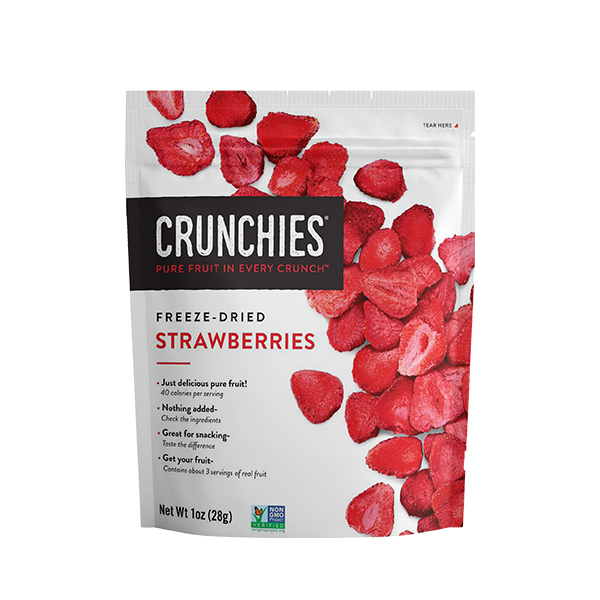 Last year, I was introduced to a delicious and healthy food product that has been in heavy rotation on my grocery list ever since: Crunchies freeze-dried fruit. They have a line of 10 delicious varieties of freeze dried fruits -- and beets too! -- from farmers they know and trust. 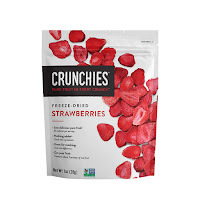 In fact, Crunchies is the only freeze dried fruit company that owns its entire supply chain, from field to fork. 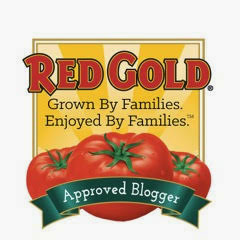 They directly source their produce directly from the farmers who grow it. I love that Crunchies tastes great…and it’s made from pure fruits and veggies! Their produce is harvested when it’s at the peak of ripeness, then quickly frozen. The frozen fruit or vegetable is then freeze dried with via a process that combines temperature and pressure. The majority of the frozen water turns directly to water vapor, resulting in a light and crispy snack! Even better, this process ensures most of the fruit or veggie’s color, flavor, and nutrients remain. Crunchies aren’t chewy like dried fruit…and they’re not hard like a chip. Instead, they’re light and crispy, with natural sweetness and no added sugar. 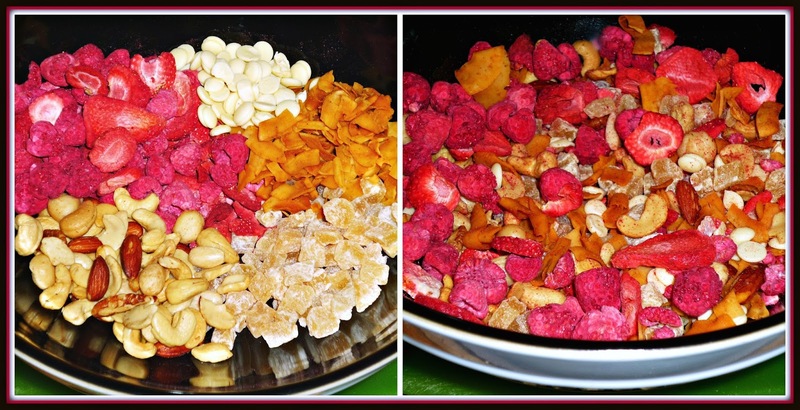 I especially love the mango and banana varieties…and the freeze dried berries. I recently used Crunchies sweetly tart raspberries and strawberries to create a simple trail mix. My Berry Colada Snack Mix combines Crunchies strawberries and raspberries with nuts, dried pineapple, coconut chips…and some white chocolate chips for fun…to make a delicious on-the-go snack. 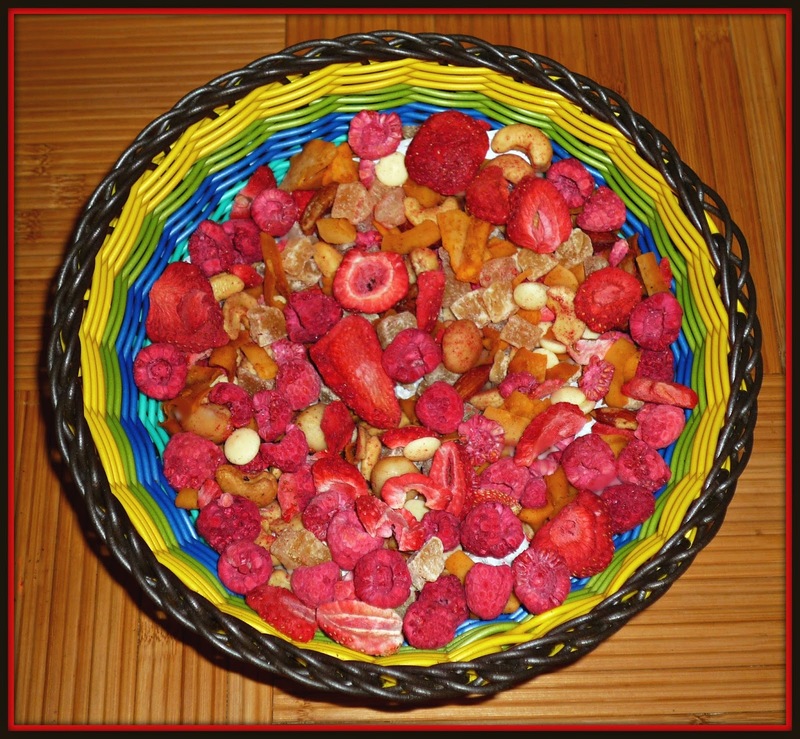 Step 1: Add the Crunchies strawberries and raspberries, pineapple, nuts, coconut chips, and white chocolate chips to a large mixing bowl. Stir to thoroughly mix the ingredients. Step 2: Store the snack mix in an airtight container in the pantry between uses. 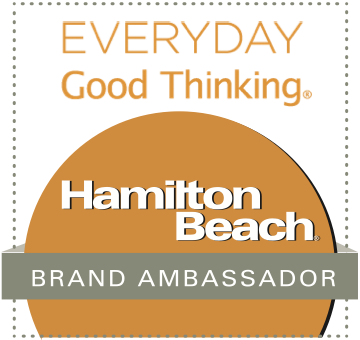 You can also evenly divide the snack mix into ½-cup portions and store them in snack size plastic zip bags to help out with portion control. 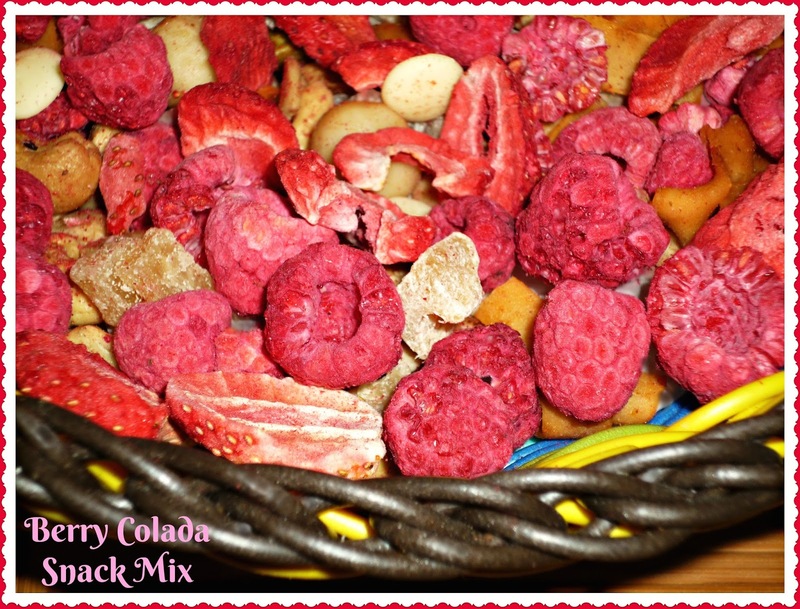 I love this tropical-inspired snack mix -- the flavors and textures are fun and full of flavor. A few minutes of work on a weekend afternoon provides me with a full work week of afternoon snacks or breakfast add-ins. 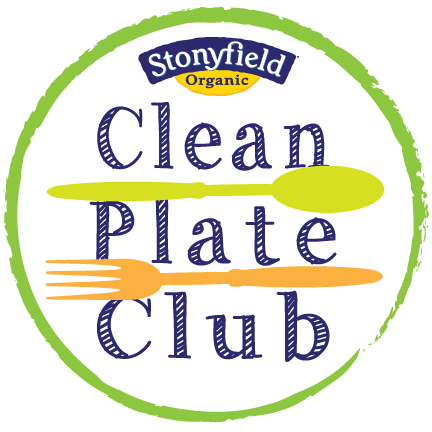 If your family is larger, this recipe is easily doubled or tripled to make a large batch! 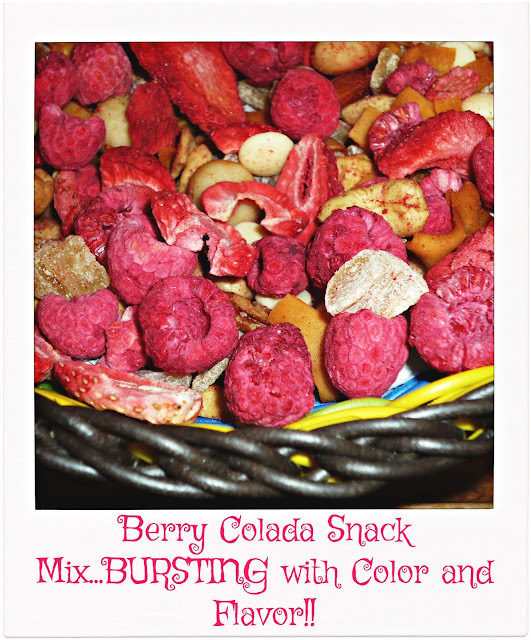 This snack mix makes a nice afternoon pick-me-up as is...and it can be used as a topping for breakfast cereal or Greek yogurt. If you’d like to whip up a batch of this snack mix, Crunchies products can be purchased at major retailers nationwide – including CVS and Walmart. 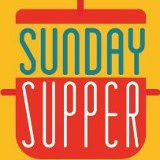 They can also be purchased online directly from the Crunchies online store. Disclosure: Crunchies provided me with a sampler of their products to facilitate recipe development. All opinions offered are solely my own.